アバター comics. Zuko and Aang's Quest for Fire.. HD Wallpaper and background images in the アバター 伝説の少年アン club tagged: aang katara sokka toph avatar the last airbender avatar zuko. 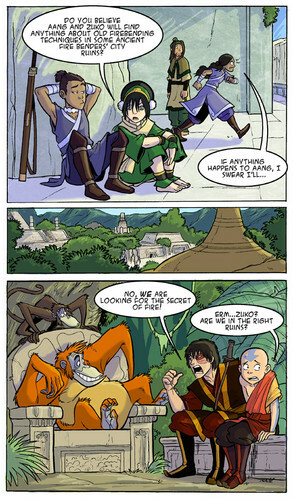 Zuko and Aang's Quest for Fire. Bursting at the seams! this is great!